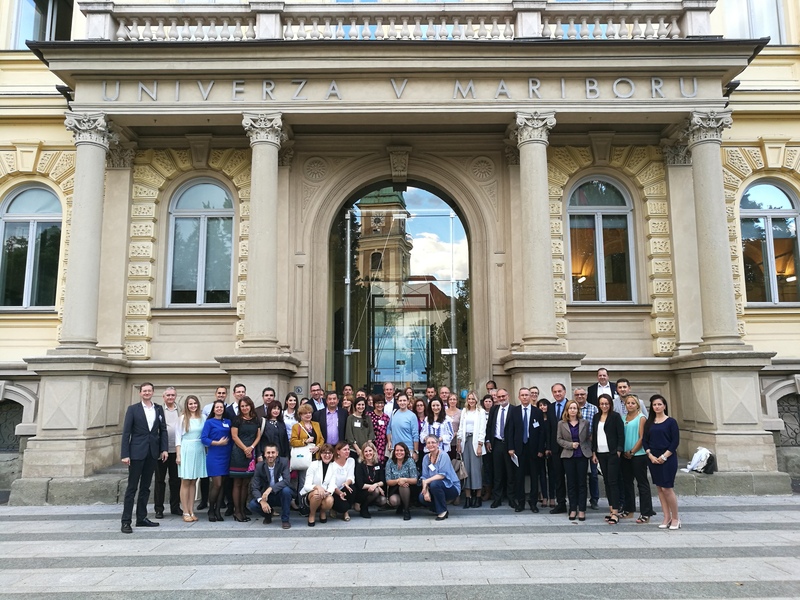 On September 14-15 2017, University of Maribor was hosting the first Stakeholder Seminar and Workshop within the latest Work Package of the EDU-LAB project aiming at the development of a new governance model in labour market relevance of higher education. 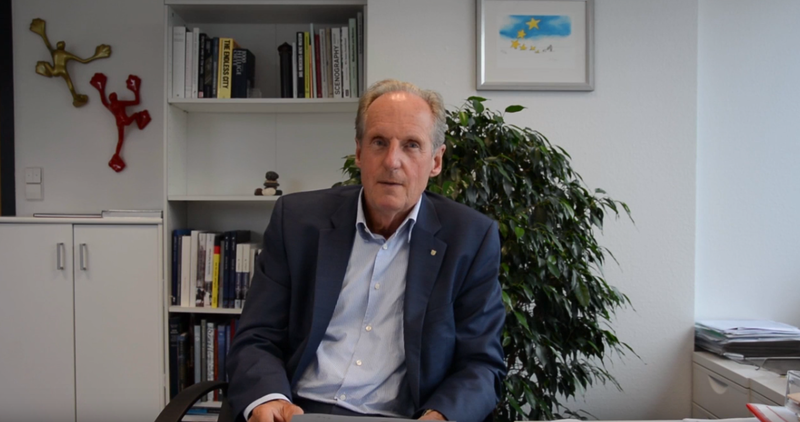 In this short video Prof. Dr. Wolfgang Schuster, chairman of the European Foundation for Education and initiator of the EDU-LAB project, explains what the EDU-LAB project is about, his personal motivation for initiating it and how digital media can help further its implementation. We are very glad to welcome our first volunteer for the EDU-LAB project, Theodoros Plessas from Athens, Greece. Il 22 marzo 2017 è stata costituita a Milano l’associazione E.F.E. Italia con l’obiettivo di avvicinare il mondo universitario e scolastico a quello delle imprese e viceversa, creando una sinergia preziosa per entrambi, finalizzata alla costruzione di competenze coerenti con quelle richieste al sostegno della crescita e dell’innovazione dei vari settori produttivi e dei servizi legati, in concomitanza alle crescita dell’impiegabilità giovanile e all’orientamento e all’attrazione dei giovani verso le nuove esigenze del mercato e della società. I soci fondatori sono Prof. Dr. Wolfgang Schuster, Prof. Marco Vitale, avv. Umberto Ambrosoli, avv. Fausto Capelli, Prof. Fiorenzo Galli, Dott. Gianfranco Giura Longo e Dott. Peter Lettenmayer. Prof. Jacqueline May è stata nominata Segretario Generale. Edu-lab submitted an application for the #Regiostars Awards 2017, category "Education and training"! 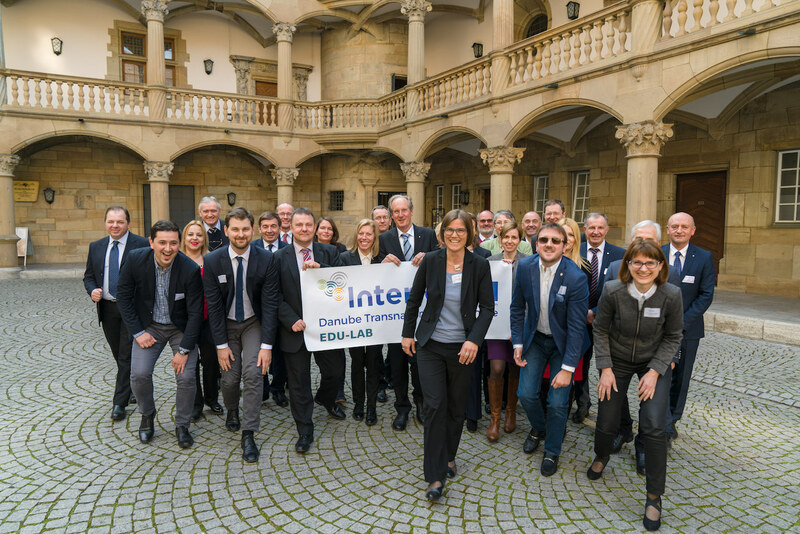 The 1st Steering Committee Meeting of the EDU-LAB Project has taken place on the 14th of March 2017 at the Landesmuseum Württemberg in Stuttgart. 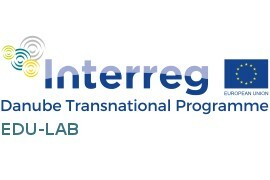 The INTERREG Project EDU-LAB, linking education to the labour market in order to develop better chances for young people in the Danube Region, has been launched on the 14th of March at the Neues Schloss in Stuttgart. 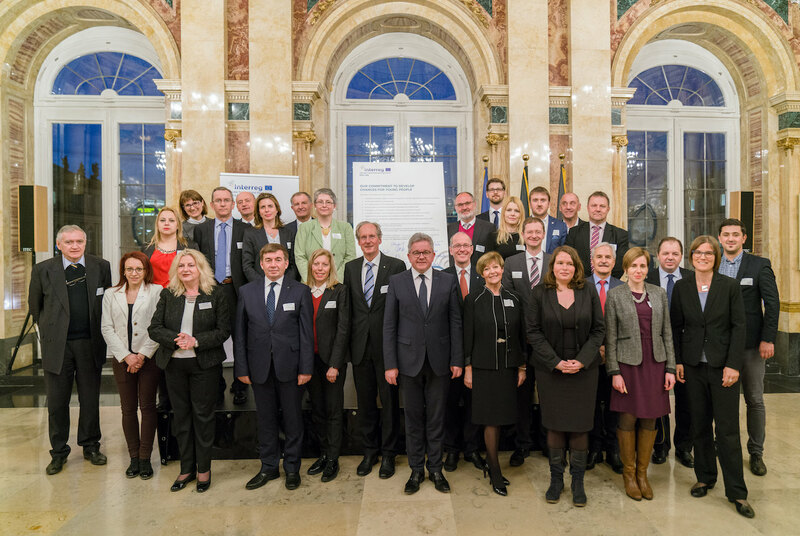 Mehr als 20 Projektpartner aus 10 Ländern haben bei der Kick-off Veranstaltung am 14.03 im Neuen Schloss in Stuttgart die symbolische Absichtserklärung unterzeichnet. 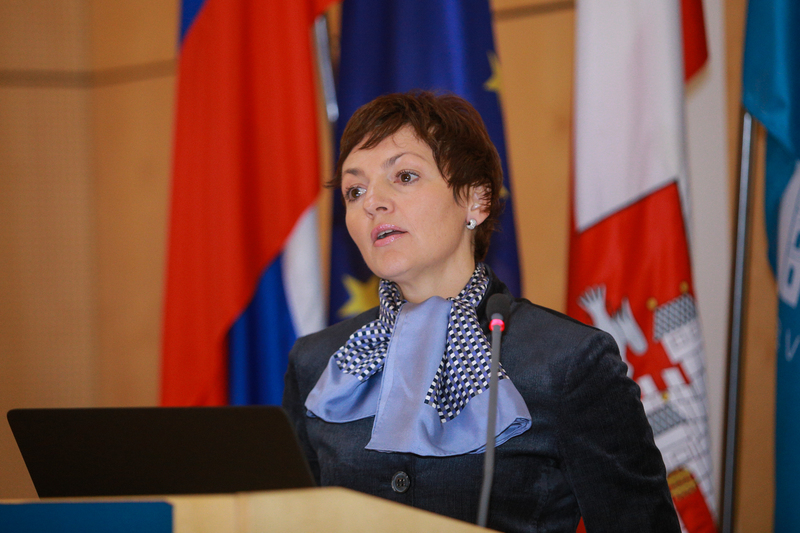 EDU-LAB cordially invites partners to its kick-off conference in March! Der Einladung der Donaurektorenkonferenz folgte Prof. Dr. Wolfgang Schuster, Vorsitzender der European Foundation for Education, gerne. Gastgeber des diesjährigen Jahrestreffens im November 2015 war die Universität Maribor in Slowenien.